Lovely Remodeled unit in the Four Ambassadors Condo. 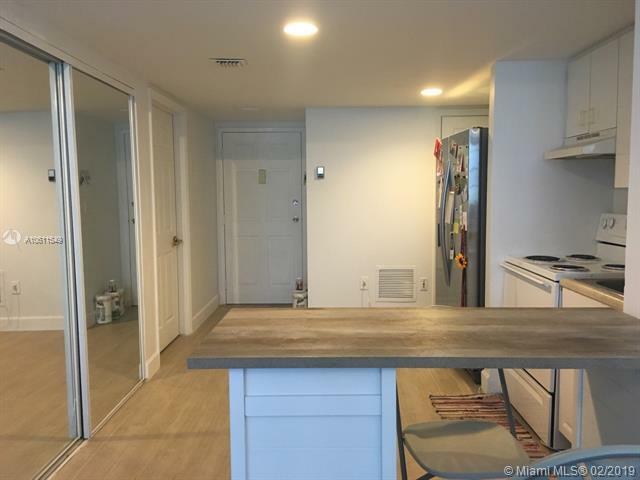 Unit Features Elegant Wood-Look porcelain tiles and a Bright Open layout with a Newer A/C less than 3 years old. Unit features extra spacious Walk-In Closet! 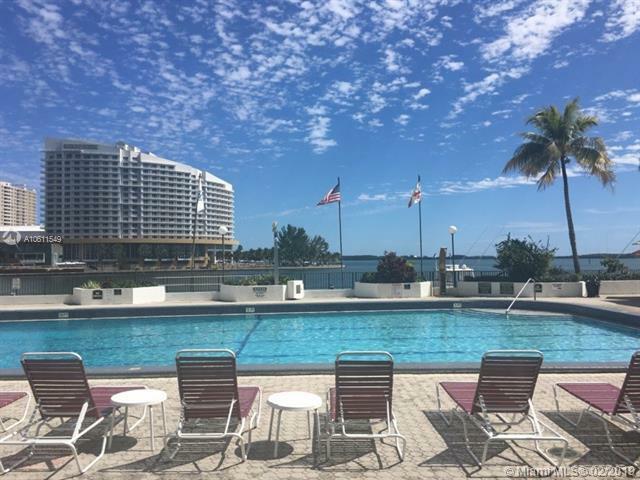 Four Ambassadors Condo features Resort-Style amenities including two pools, jacuzzi, full gym, and lobby including restaurants and a convenient store! 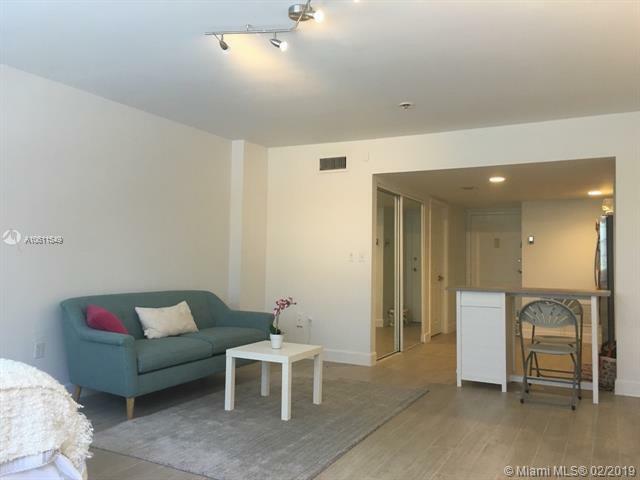 Perfectly located in the center of Brickell's financial district, neighboring Brickell Key, just a short walk to Brickell City Center, and a short bike ride to Key Biscayne! 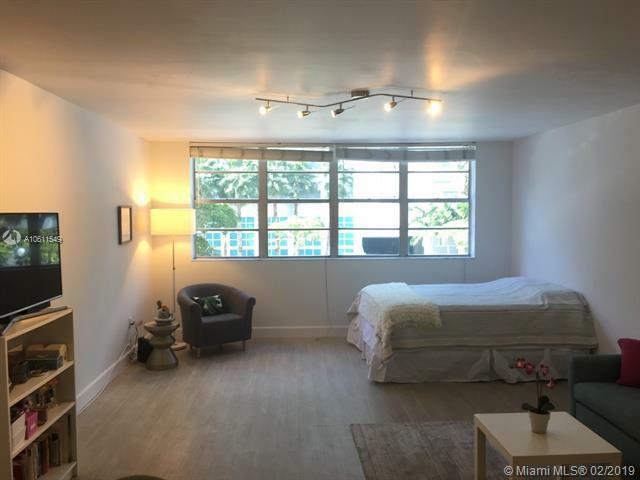 One of the Best Priced Studios in Brickell! Unit is tenant occupied until March 2019. Listing courtesy of Sole Realty Group.